Obituary for Mr. Robert Lee Morrison, Sr. | Austin A. Layne Mortuary, Inc.
Mr. Robert Lee Morrison Sr., passed away on Sunday, April 7, 2019. 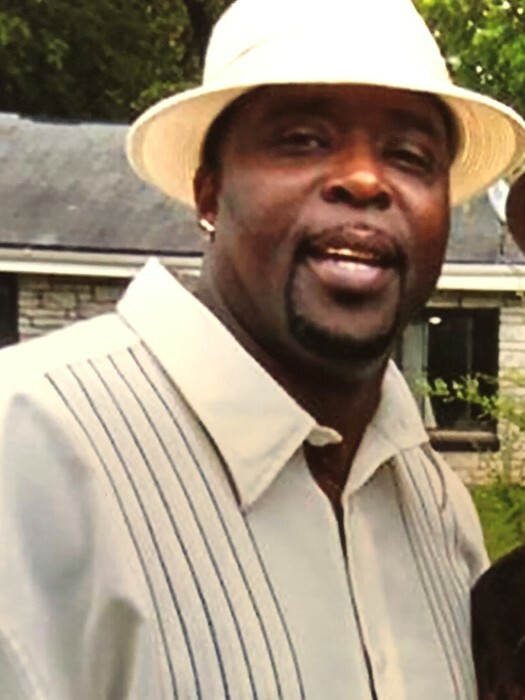 The Celebration of Life for Mr. Robert Lee Morrison Sr. will be held on Saturday, April 13, 2019 at 11:00AM in the Layne Renaissance Chapel, 7302 Austin A. Layne Jr. Way (West Florissant Avenue), St. Louis, Missouri with Visitation beginning at 9:00AM. The Interment will be Private.